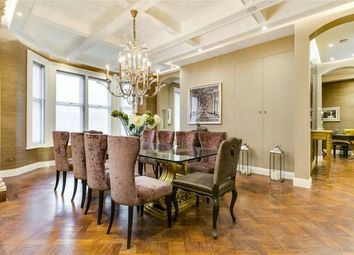 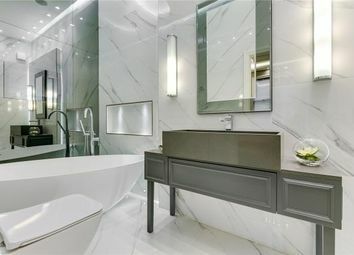 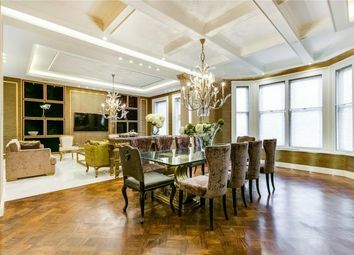 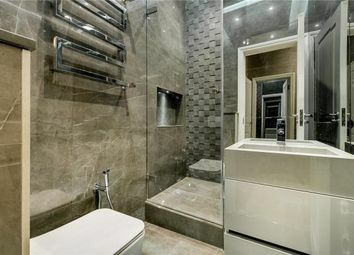 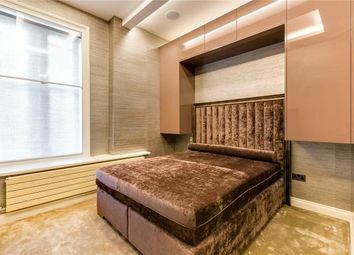 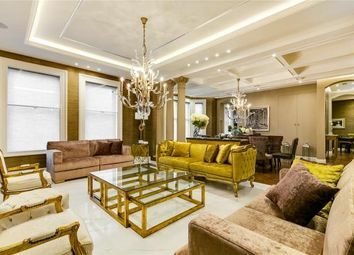 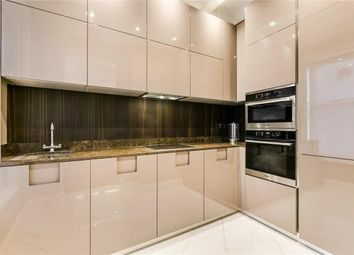 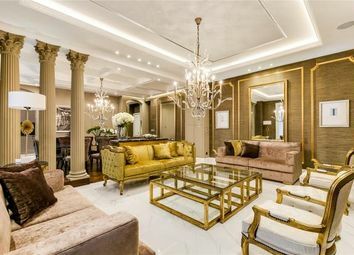 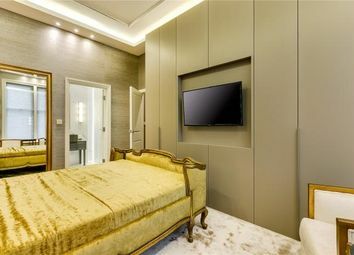 A beautifully refurbished two bedroom apartment (approximately 1,246sq ft / 115.75sq m) in the heart of Knightsbridge. 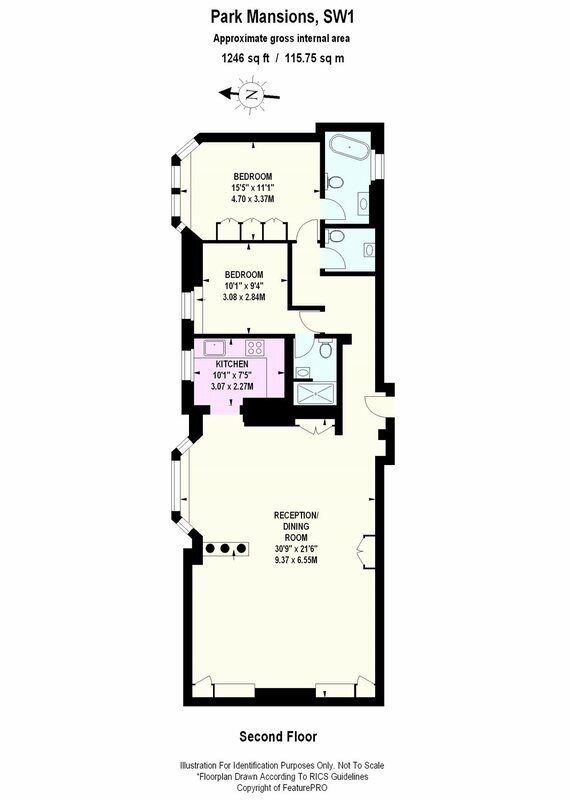 This bright and spacious apartment comprises a large open-plan reception with dining room, a master bedroom with en-suite bathroom, a second bedroom with an en-suite shower room and a separate guest cloakroom. 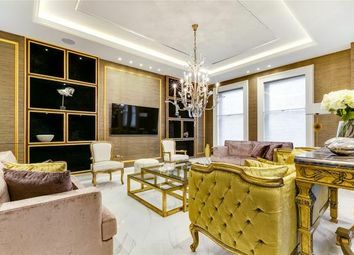 Park Mansions is ideally located right in the centre of Knightsbridge, opposite Harvey Nichols, moments from Harrods and opposite Hyde Park. 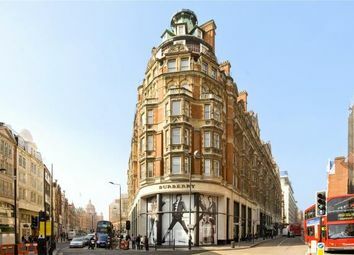 The building benefits from 24-hour porterage and security, and there are also currently proposals to refurbish the communal parts.